Do you knot the old saying that goes something like you like a man even more when you meet his wife? Well this story goes a little something like that for me. Greg was actually the first one I got to chat with on the phone because he and Anna were planning their wedding long distance. They are now Texas residents but their families are still living in Pennsylvania, which is where the wedding was going to be held. I enjoyed chatting about wedding details and made arrangements through Greg first, but then I got the pleasure of meeting Anna. She was so easy to like and I obviously could see why Greg fell for her! She is warm and can light up a room with her smile. She's an elementary school teacher, which makes a good fit with her bubbly personality. Greg is a little more reserved but as soon as he's with Anna, it all just makes sense. Their friends teased them during toasts about their differing personalities, but I can see that opposites attracted here but in the best possible way! All the details came together beautifully for this warm, July outdoor wedding at the Gables at Chadds Ford. The rustic details and textures paired beautifully with the simple elegance of the rest of the wedding. Greg & Anna had also planned our photo session at Longwood Gardens, which was of course beautiful! It was quite busy on a summer Saturday afternoon but it was the perfect backdrop for their first look and all those formal group shots. Somehow we made it all work and didn't melt! Warning: cuteness overload coming from their flower girl, she loved the camera and it loved her right back! Here's to Anna and Greg's beautiful wedding day! Congrats! Can't you just eat her cuteness up?! We met early in the morning, praying for the rain to hold off! Thankfully our hopes were fulfilled and the rain didn't come until we were pulling out of the parking lot! 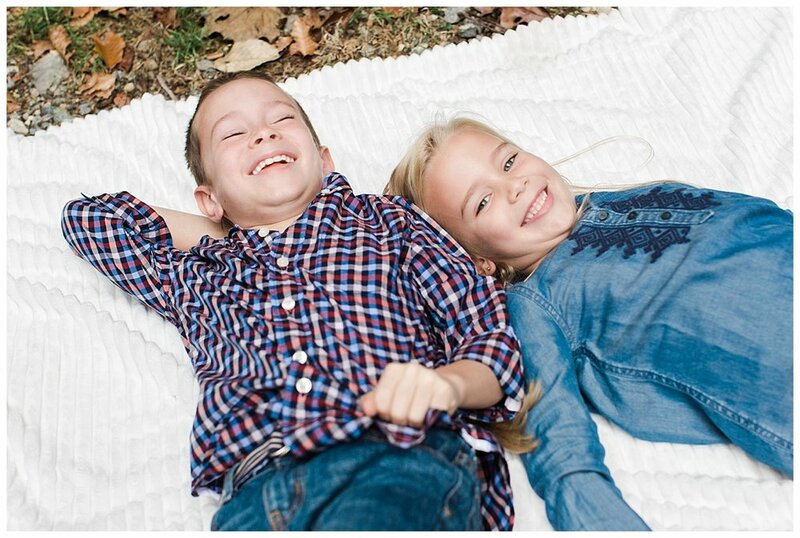 I have had the privilege of photographing these kiddos every fall since they were 3 and 1. It's been fun to watch them grow each year and hear what they are into. 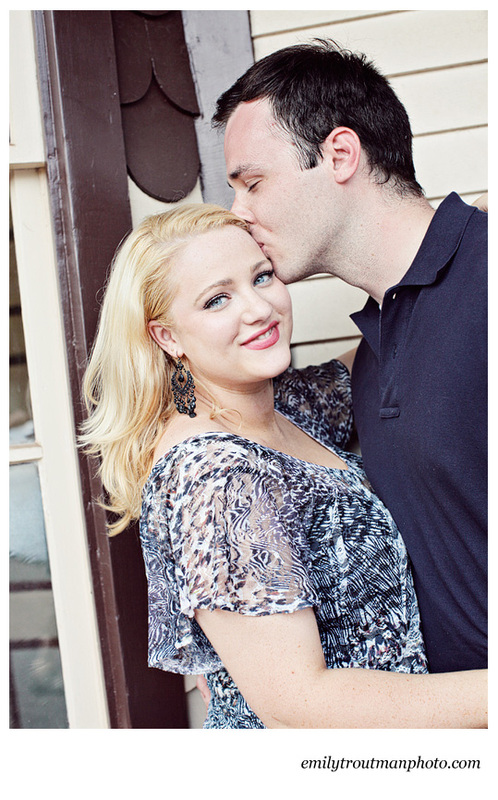 I am thankful for clients who trust me continually to capture their memories! This past Labor Day, it felt like a thousand degrees in the shade and kept looking like a storm any minute! What's that you say? A perfect day for an photoshoot?! Exactly! Tyler and Barabara Jo recently got engaged after meeting at Penn State and dating for a few years (sorry for the oversimplication of your relationship :). Tyler got a sweet bulldog girl puppy named Lenni to use as a part of the engagement plan! Barbara Jo had wanted a puppy for some time and really what is cuter than a bulldog?! 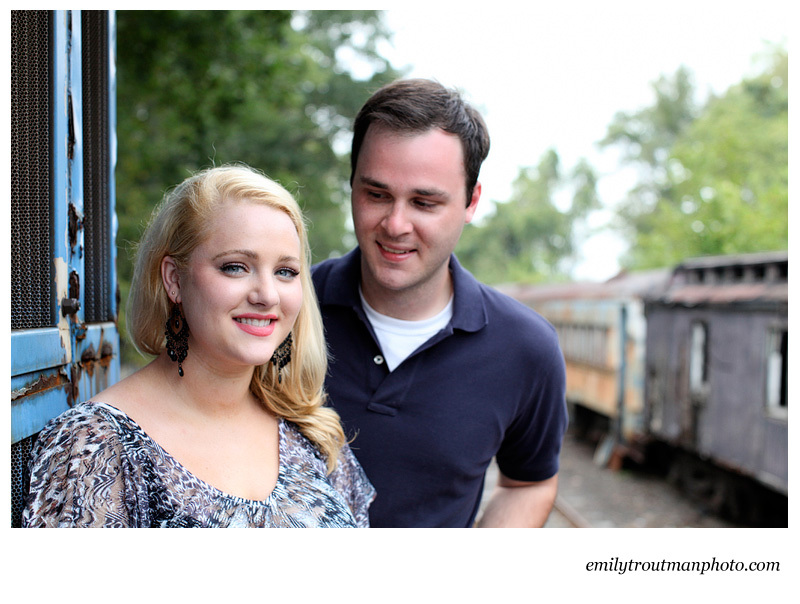 Tyler is a lifetime friend of my husband so as we hung out on our Labor Day picnic, I surprised them with a visit to the nearby train station for a short engagement session. Tyler, Barbara Jo and Lenni were all good sports even in the heat! Can't wait for fall weather personally... Tyler and Barbara Jo, you are a beautiful couple and we can't wait to celebrate with you on your wedding day next fall!